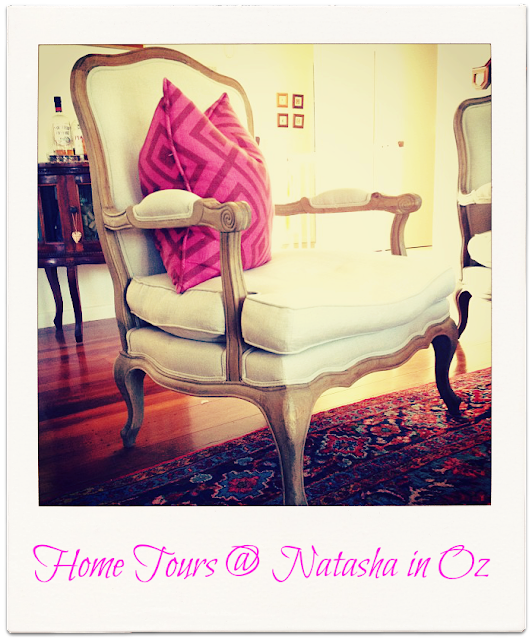 Welcome friends to Natasha in Oz, my little bloggy home here in Australia and to another Home Tour post. Today's Home Tour is of Brooke Shields' divine Greenwich Village home. I love everything about it and about the lady herself. Some even say, including myself, that my Madeleine is her Aussie twin: what do you think? When she eventually saw the run-down brick townhouse that was built around 1910 in she knew she had found it. I hope you enjoy gorgeous home as much as I do! To see more pictures of this beautiful home just click here to visit Architectural Digest.